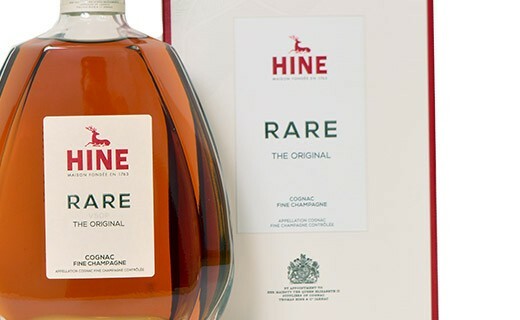 Rare VSOP is a Fine Champagne cognac - exclusively Grande Champagne and Petite Champagne with at least 50% Grande Champagne. The average age of the assembly would still be closer to 10 years. 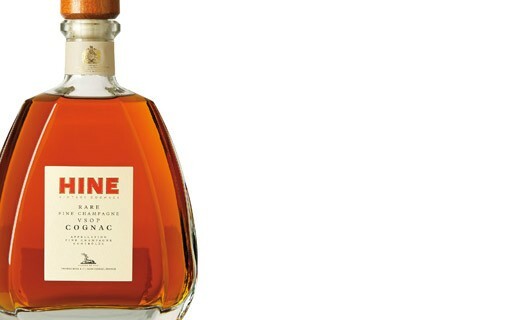 First, it presents Rare VSOP, a beautiful floral freshness, acacia and jasmine. In the mouth, it reveals fruity, with notes of peach and apple. 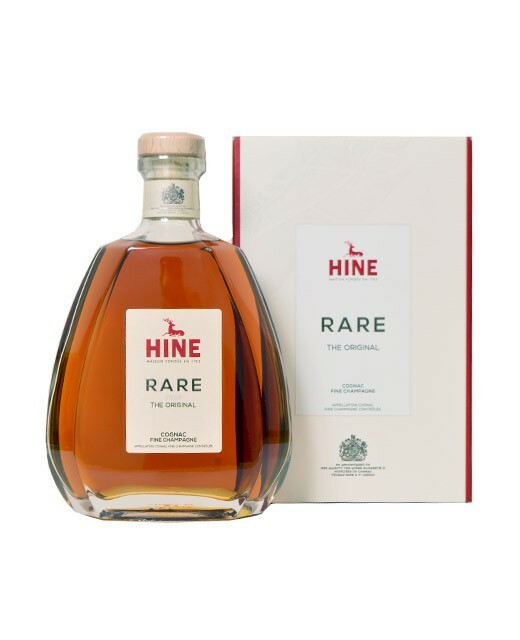 An assembly of about 25 cognacs whose youngest has aged at least 4 years, the classic Hine.